As much as I love to shop online, I love going to the mall just the same. Walking past decorated store windows highlighting the latest trends, touching the fabric, smelling the scent of bath oils, trying on jewelery before buying it, all these little things make the shopping experience all the more fun. 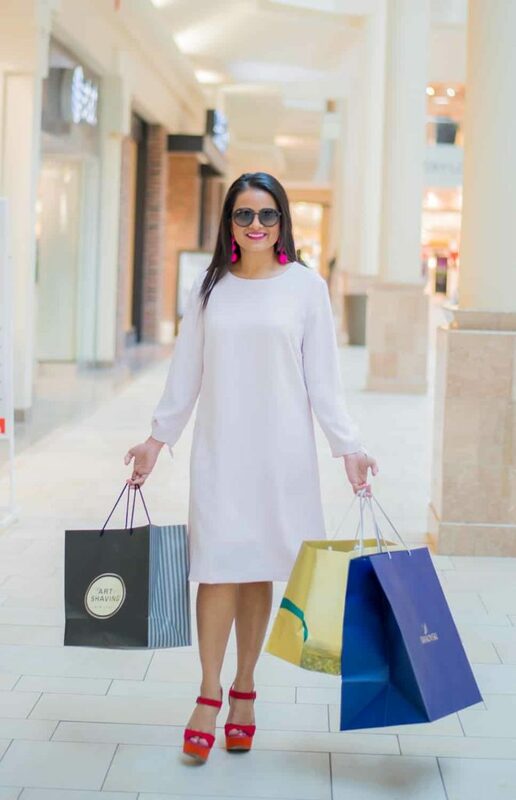 This Valentine’s week, I partnered with Burlington Mall to share some of my favorite stores for buying gifts for the ones I love as well as for myself. The Swarovski store is what decor and shopping dreams are made up of. You know how much I love a beautifully lighted space and I had always dreamt of taking pictures inside the store. Doing a photoshoot in the store was like a dream. I also go to check out the Valentines’ collection where each piece tells a story. Have you checked out the recently opened Kneipp store? They have some heavenly smelling products, the lavender bath collection being my favorite. If you are looking for something to get for your girlfriends, these are going to be perfect! Men are so difficult to shop for! Unlike shopping for girls where you have so many options. Do you feel the same as well? 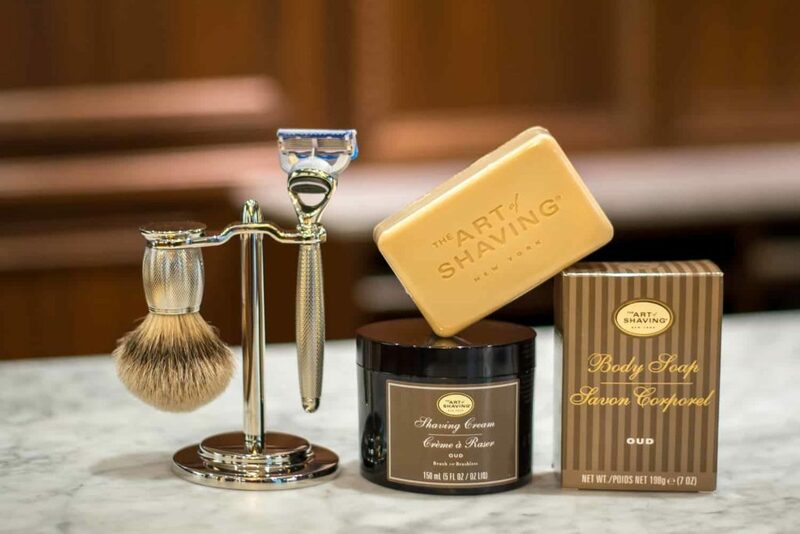 Art of Shaving makes it so much easier to buy gifts for the men in our lives. Luxe products for the most basic tradition – now you can’t go wrong with that. You all know how much we love mexican food. If I am shopping by myself, we plan in such a way that Amit meets for dinner later. 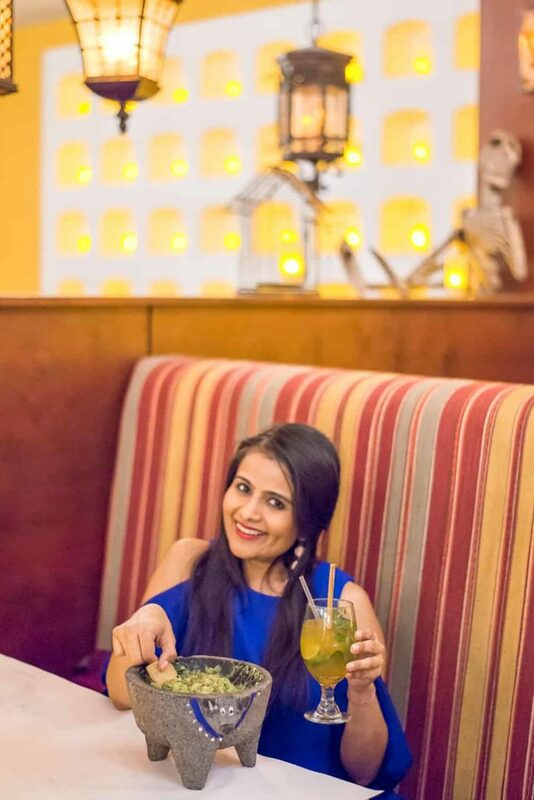 If you follow me on Insta stories, you know how often I go to Besito Mexican in the mall ( it being so close to my office is just another excuse =)) ) If you go there, you simply must order the fried plantains – so yummy! 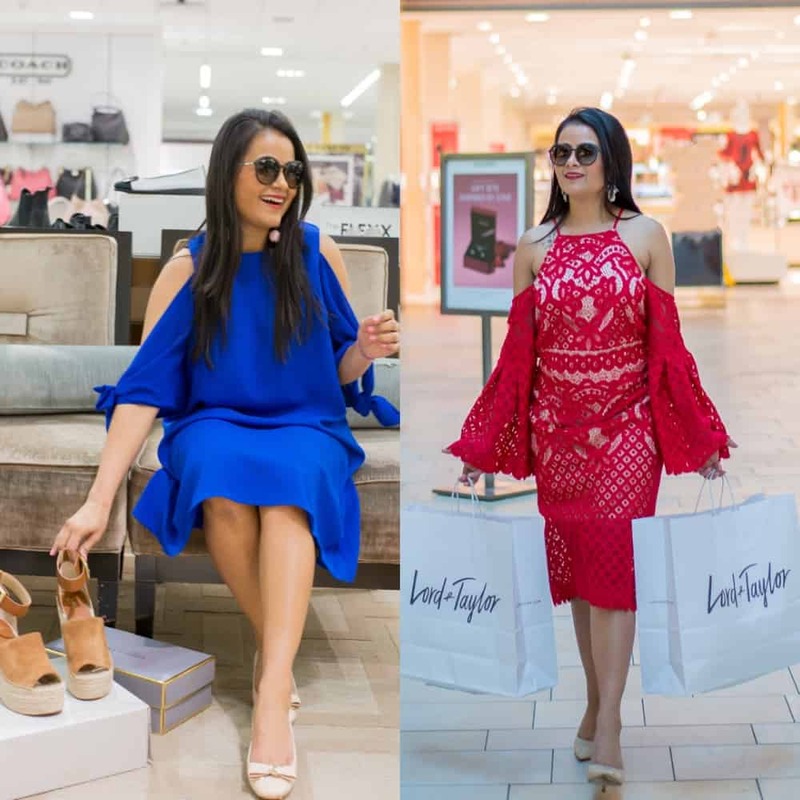 With spring just around the corner, I stepped inside Lord and Taylor to gift myself with a pair of shoes. The spring collection is just fabulous with shoes across all price points. 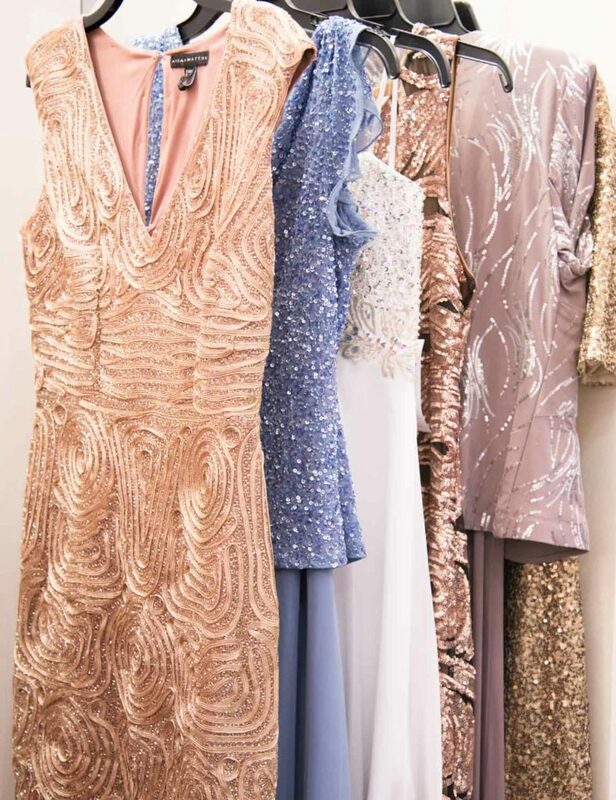 Also, if you have a spring wedding or for that matter any occasion coming up, the dress department there never disappoints. 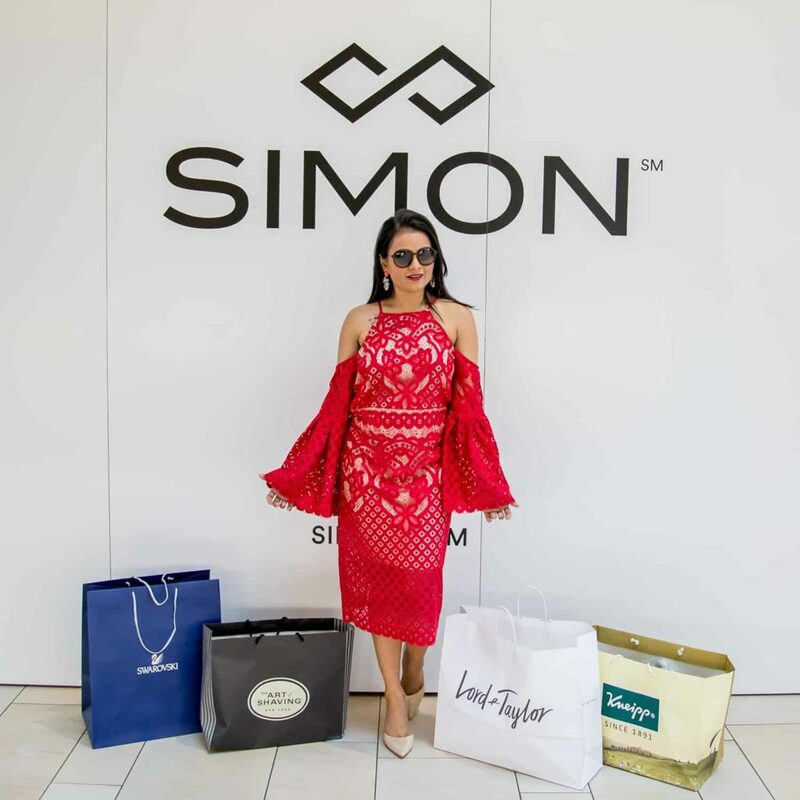 Thank you to Burlington Mall, a Simon Mall for partnering on this post. I can’t believe I just stumbled on your site. Your pictures are amazing! Such a fun shopping spree! Such a fun and fabulous partnership! I love all your dresses so much! 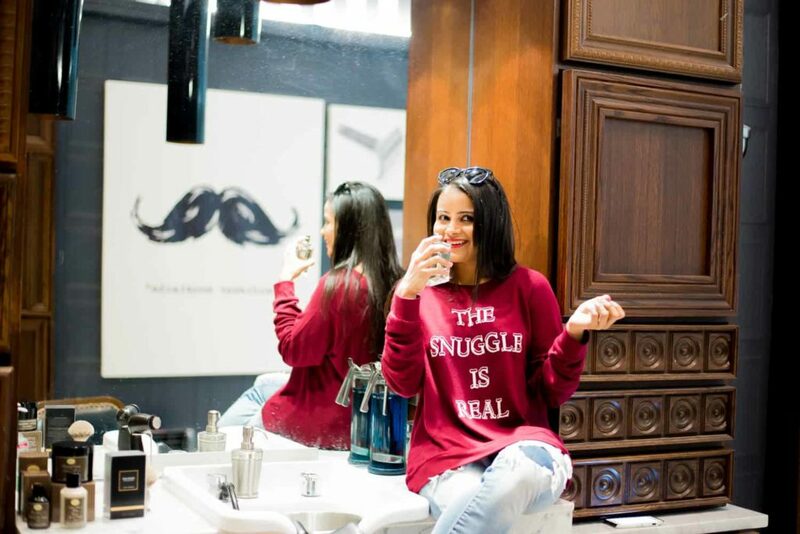 Such a great giveaway and the mall looks so fun + you look stunning, Neha! Yay! So excited that I won! Will you be contacting me?